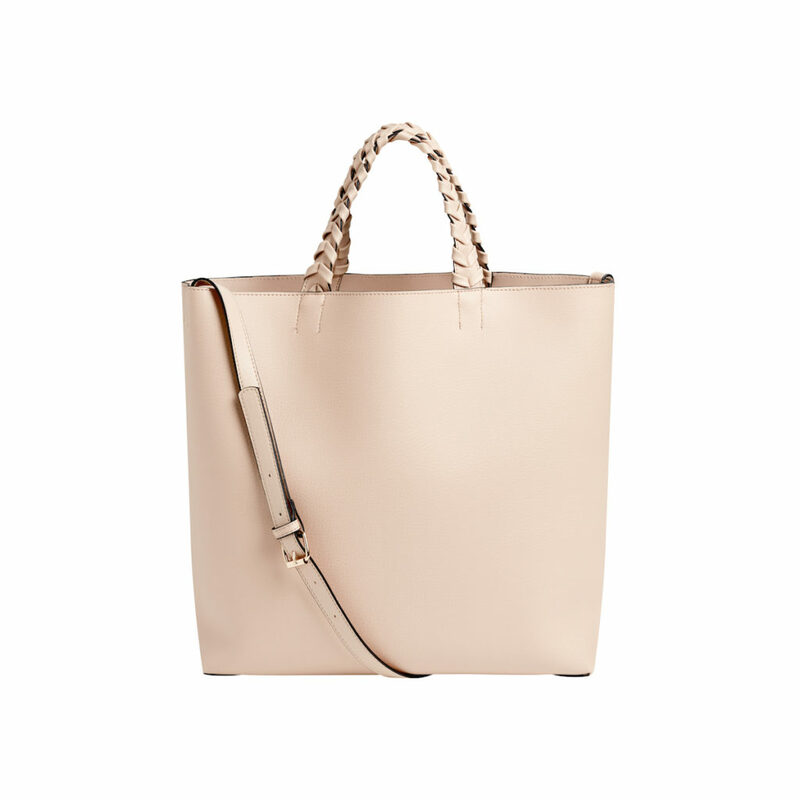 If you haven’t noticed yet, we have a thing for Rachel Zoe’s Box of Style. Season after season, the luxury subscription service serves up a box of items we love, and the winter 2018 box is no different. 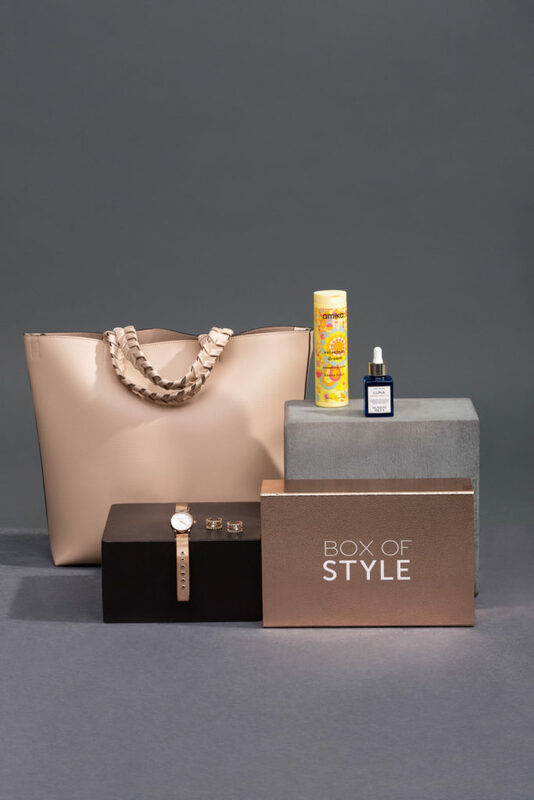 This time around, the BOS includes five fashion and beauty essentials designed for winter glam and holiday travels: Sunday Riley Luna Sleeping Night Oil, Eddie Borgo The Soho Watch, Jules Kae Vegan Leather Tote, Luv AJ Marquise Diamond Disc Statement Ring, and Amika Velveteen Dream Smoothing Balm. We’re obsessed with every. Single. One. Speaking of gifts, this is a great gift idea for the glam girl in your life, particularly one who likes to travel during the winter. We love that the whole box can be given as a gift – or you can give parts of your own box away as gifts for family and friends. 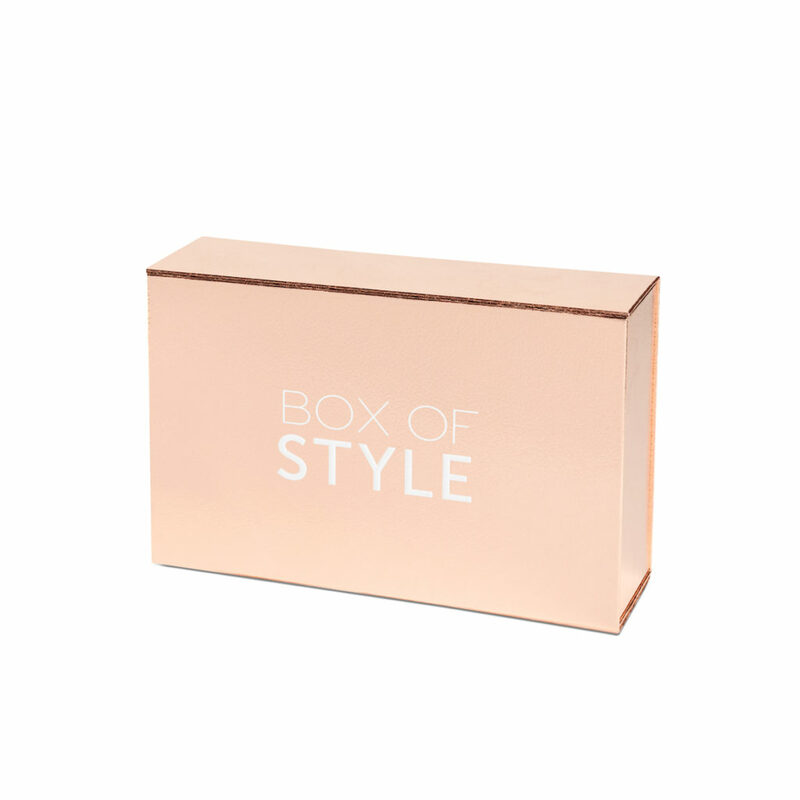 Usually, the Box of Style is $99 for Seasonal Membership, or $349 for Annual Subscription (Winter Box + 3 additional boxes throughout the year), but in honor of Black Friday weekend and Cyber Monday, the boxes will be $25 off + a gift with purchase today – Sunday, and $35 off for new members or gifting boxes for existing members. Take a peek at why Zoe chose each item in the box, along with the retail value of each one. The entire box has a retail value of almost $500. 1. 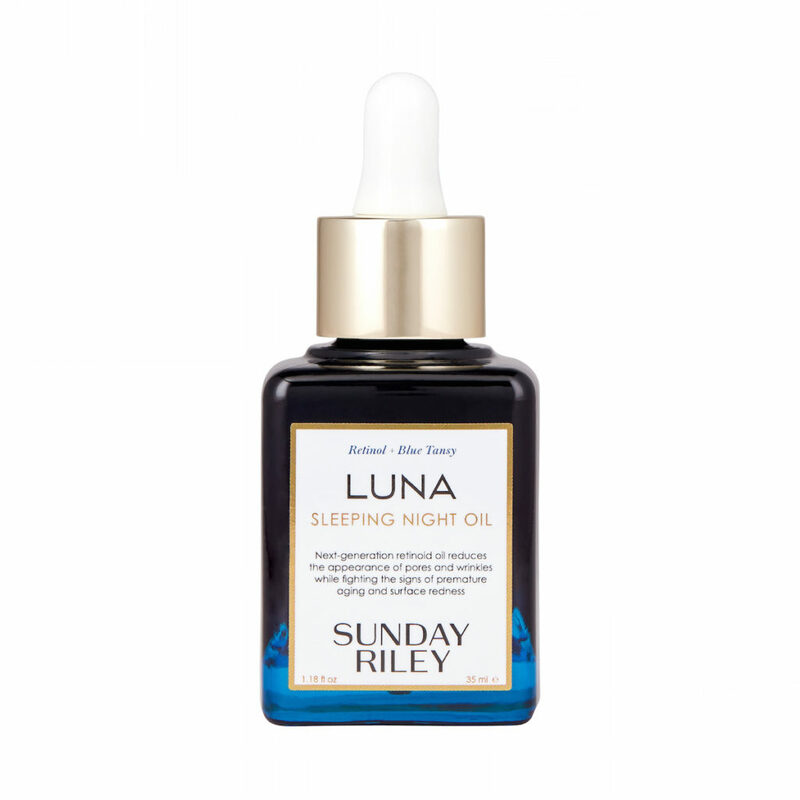 Sunday Riley, Luna Sleeping Night Oil – “I couldn’t be more obsessed with this overnight oil, it completely revitalizes your complexion while reducing redness,” Zoe said. 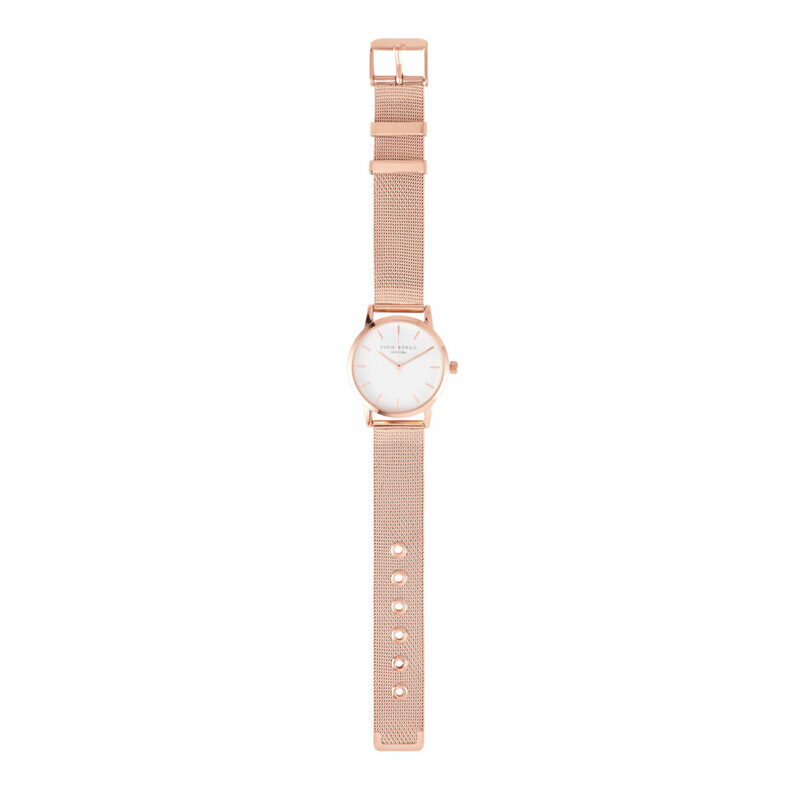 We’re definitely adding this one to our holiday wish list.